In its former days of glory, Nokia was synonymous with quality, ruggedness, and appealing aesthetics. And, HMD Global, which now oversees the Nokia brand, seems to be taking the same route while rebuilding the brand. 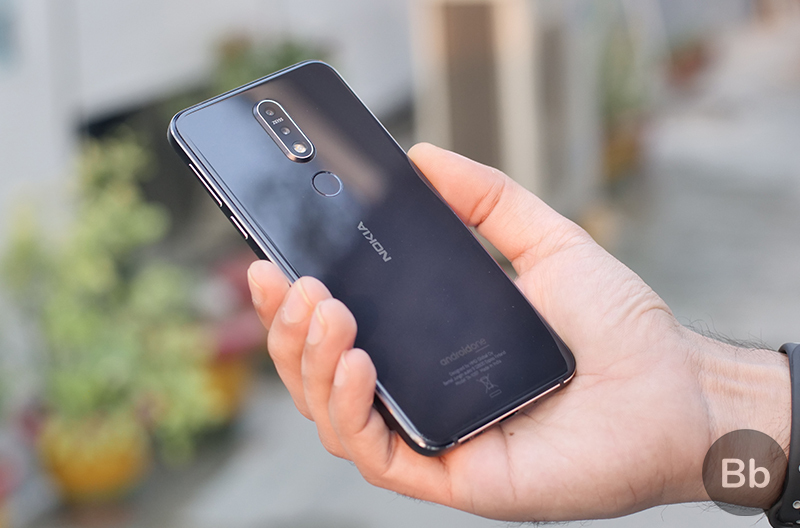 Nokia 7.1 was launched recently in India and while from a brief glimpse, it may appear to be an overpriced phone, it comes crammed with features that improve the overall experience. Only after spending a couple of days with the Nokia 7.1, I feel assured that even though it might be limited in terms of what it can attempt to achieve, it does what it does superbly. The device adds to the user experience by adding a sense of “premium” in many ways that other smartphones in this price range do not even attempt to. So, after a short affair with the Nokia 7.1, here are few reasons which make me feel that the smartphone is capable of giving you a gentle pat of luxury. If you’re addicted to binge-watching Netflix anywhere you can – be it the local train or the metro, in between office meetings, or in the loo, right after waking up, Nokia 7.1 would suit your needs. The 5.84-inch display on the Nokia 7.1 is certified for HDR10 content, which is pretty unusual for this price. Based on the content you’re watching, the screen automatically adapts and adjusts the brightness and colors to offer a dynamic and diverse color reproduction. While the HDR10 enhancement is applicable to only select content, the overall display quality is striking and the colors do not wash out as they do on the likes of Mi A2 or even Nokia 6.1 Plus. For this reason, despite being an LCD, the display resembles an AMOLED panel. 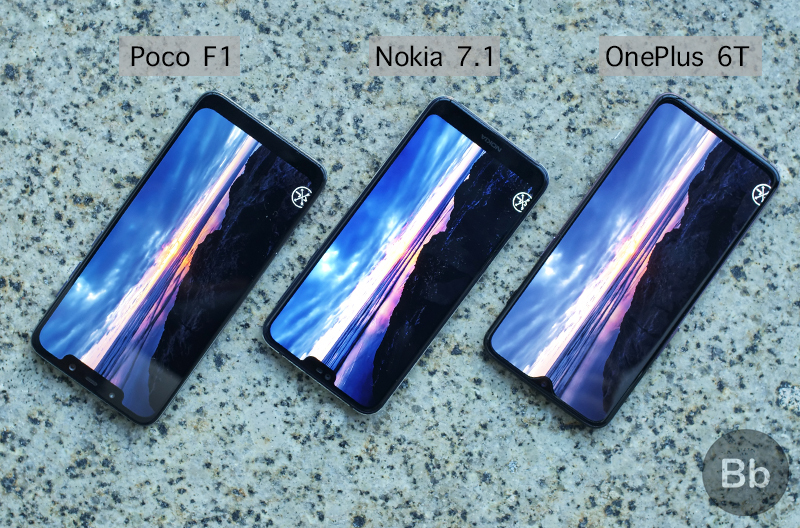 When tested against segment competitors, the Nokia 7.1 outshines in terms of competitors, most of which cannot play HDR content on services such as Netflix. What fun is watching HDR videos on Netflix and Amazon Prime when you cannot watch them in a high resolution? 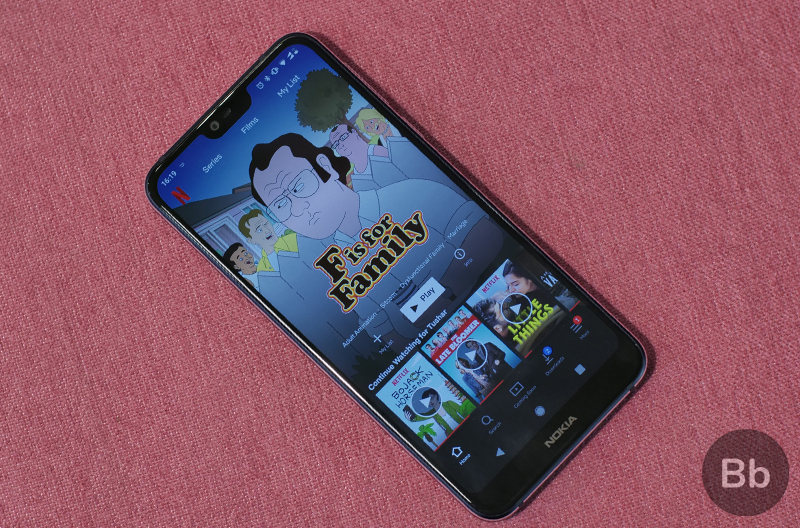 On the Nokia 7.1, which has the Widevine L1 certification, you can play HD and Full HD content from apps like Netflix. This takes the viewing experience to a whole new level and is something you don’t expect from or even get on other smartphones in this price range – although Motorola put its foot down wisely after the “HD playback” fiasco following Poco F1’s launch. 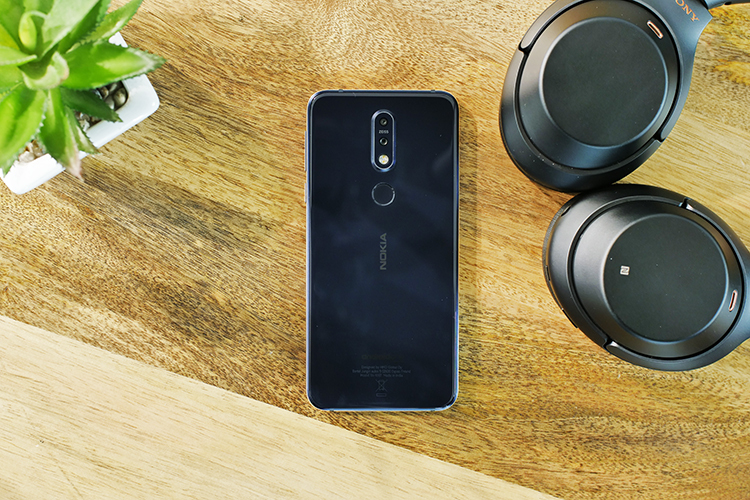 The headphone jack is dying and whether or not that is your reason for moving to a Bluetooth headset, the Nokia 7.1 is capable of supreme audio quality via Bluetooth headsets. This is because the smartphone comes with support for Qualcomm aptX HD audio, which leads to high-quality loss-less audio experience. 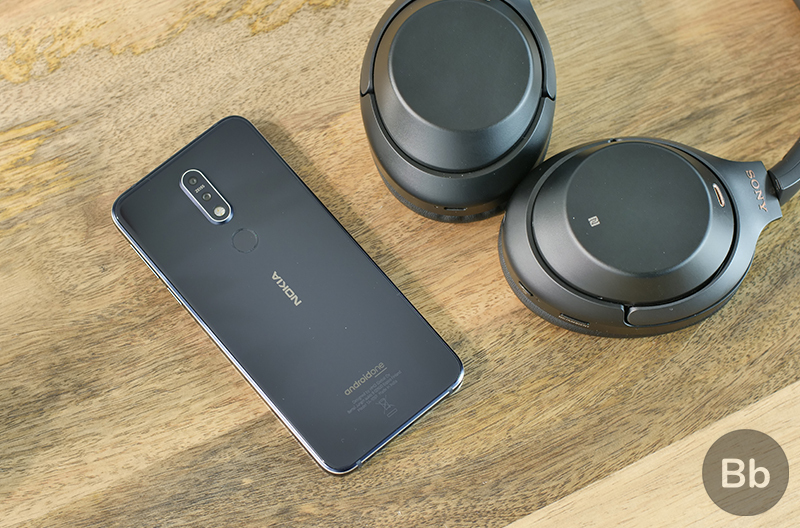 The aptX protocol for high-bandwidth audio transmission is also something that we see on much more expensive phones, and the closest competitor to have it is the Poco F1. Notably, the difference is more evident when you’re streaming music online or watching a movie, compared to playing a stored MP3. I have really come to enjoy listening to music on the Nokia 7.1. Nokia’s association with German glassmaker Carl Zeiss – or simply Zeiss – can be dated back to over a decade ago and this is what gave Nokia phones the stature of great and top-notch camera phones during its pre-Microsoft chapter. Much has changed since then, except this partnership, and now Nokia is bringing Zeiss lenses to Nokia 7.1. The official website claims that not only does Zeiss optics improve the image quality, it also enhances edge detection in bokeh shots. While I’m yet to test the camera on the Nokia 7.1 enough to give a verdict, some of my warm-up shots with the smartphone have been flattering. The Nokia 7.1, which was recently soft-launched in India for Rs 19,999, seems like a compelling smartphone, especially if you primarily use your smartphone for entertainment. 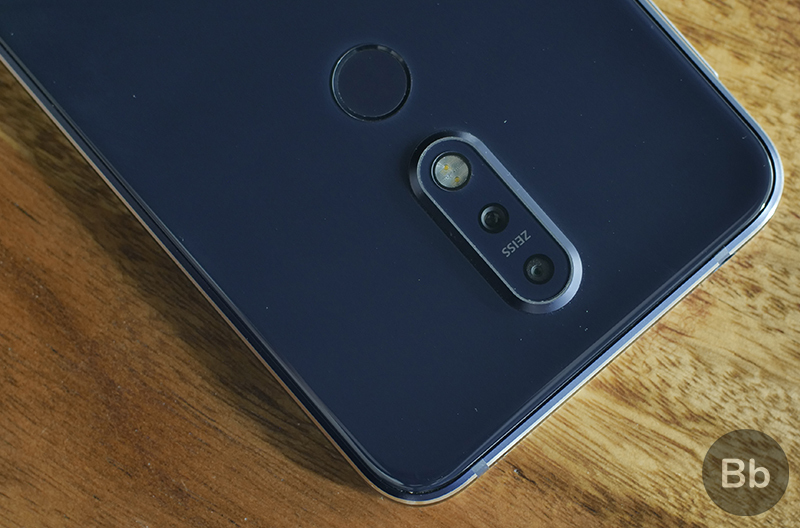 Besides the posh feeling from the light body, support for high-resolution audio and video streaming and playback, the Nokia 7.1 should also appear to be a good choice if you’re an Instagram buff. Furthermore, the Android One experience is polished to the point that it emulates the software experience of Pixel 3 and while this is not unique – Mi A2 also comes with Android One – Nokia tends to roll out updates faster than Xiaomi. This is another reason to prefer the Nokia 7.1 over other Android One phones. All of these reasons make me feel that Nokia offers a premium experience at for the price of a mid-range smartphone. Clearly, the Nokia 7.1 is not for you if you’re looking for high-octane performance but Nokia has optimized the interface such that there is no visible lag while performing daily tasks such as taking pictures, scrolling through social media feeds, interacting with people and moderate gaming. So stay tuned. Meanwhile, if you’re willing to spend around Rs 25,000, Nokia 8.1 is also arriving in India next week and could be expected to offer an even richer experience. However, this is not our final verdict of the Nokia 7.1 and will be bringing you our review after careful evaluation and comparison with the peers. Meanwhile, if these features are enough to tempt you to buy the Nokia 7.1, you can pre-order the smartphone on official Nokia website (Rs 19,999).